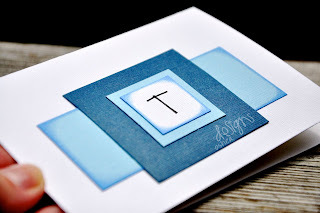 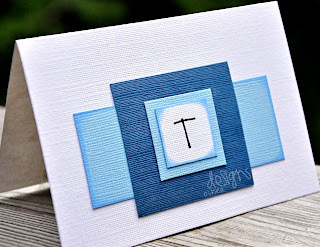 OSHEA DESIGNS - Customized Paper Goodies: "T" is for Todd, or Tom, or Tim, or . 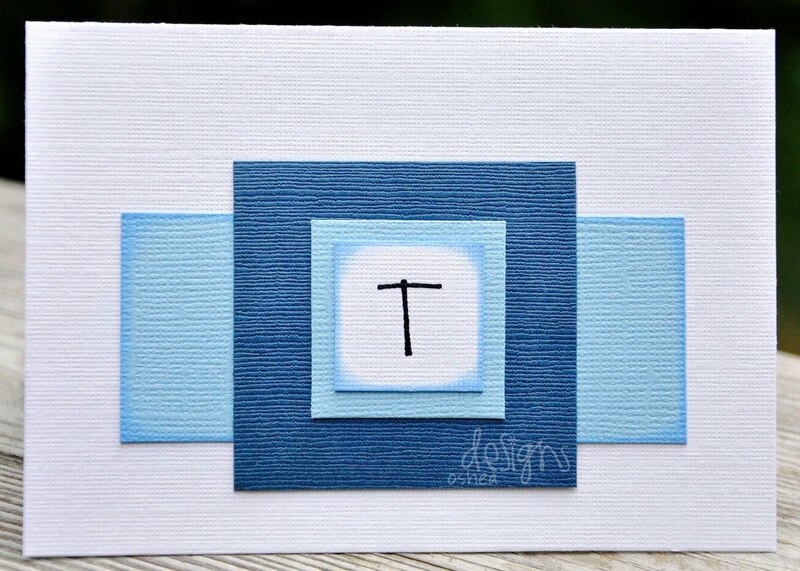 . .
"T" is for Todd, or Tom, or Tim, or . . .
Click here to customize your order!